Take your Agile team to the next level. 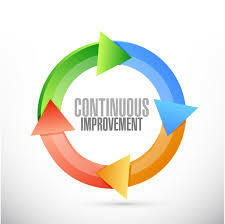 Have you hit a dead-end on continuous improvement? Are you struggling with lack of participation on sprint retrospective with your Agile teams? TeamIn provides an easy way for team members to provide real time retrospectives while it’s still fresh in their memory. Have you hit a dead-end with improving Agile culture? Not sure what to do next? 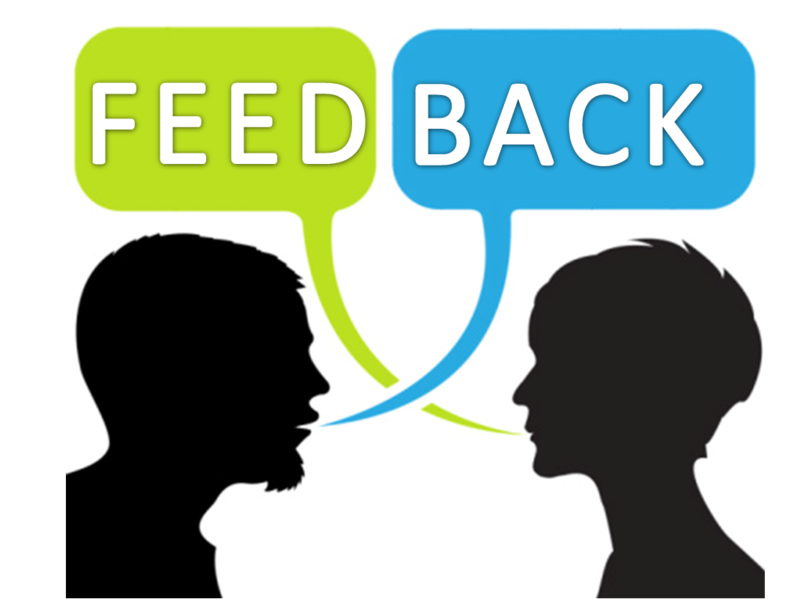 TeamIn helps each team member to embrace agile culture by getting feedback from their team members anonymously. Not sure which aspect your agile coach needs to focus on? 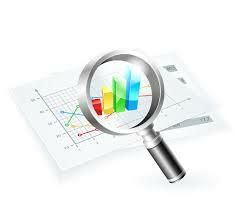 Our retrospective and team feedback analytics will provide your agile coaches with clear guidance. Take your Agile teams to the next level now ! Accelerate Agile's core benefit "Continuous Improvement" with TeamIn now.